Disqus is a universal commenting tool that a lot of websites use, but has annoying default settings. Kill the spam without missing out on the conversation. 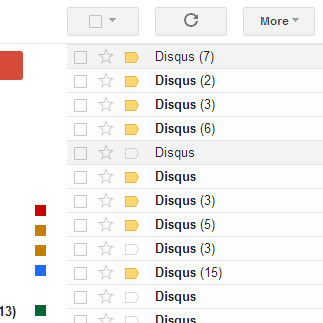 Have you recently been receiving a ton of emails from Disqus? Disqus is a popular commenting platform used across the web. 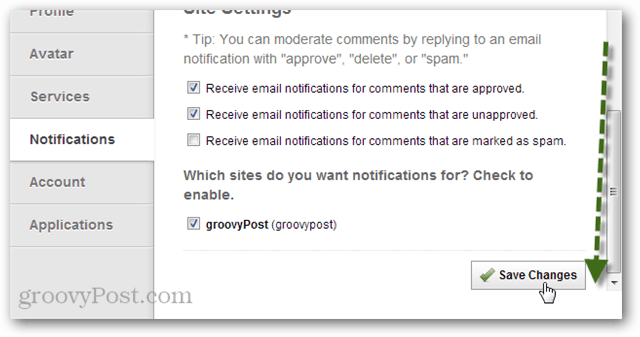 By default, when you make a comment, any site using Disqus it automatically subscribes you to receive notifications on all new comments for that particular page or article. For smaller sites this isn’t so bad, but if you use it on a large popular site then you better brace your inbox because you’ll be receiving a volley of comment update emails for the next few days. Thankfully there is an easy way to unsubscribe from these notifications, but it’s probably in the last place you’d look. To unsubscribe from notifications to a particular single discussion, you have to go back to the page that you first left the comment on, since that is where you were (automatically) signed up. A green confirmation box will appear to let you know the action was completed. 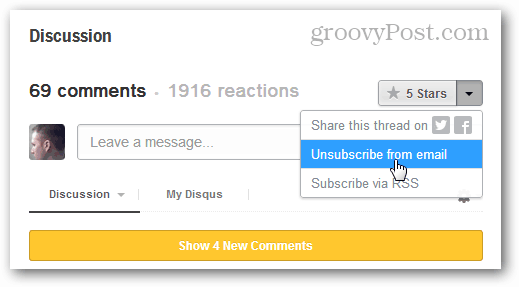 Now that you’ve unsubscribed from one thread, the problem is that every time you leave a comment with Disqus it will keep automatically sign you up for email notification updates. You’ll want to get rid of that, unless you enjoy the email. You can disable all of the notifications if you like, but I like to leave in the ones that let me know someone replied to my comment or mentioned me specifically. Now scroll to the bottom of this tab. Done! 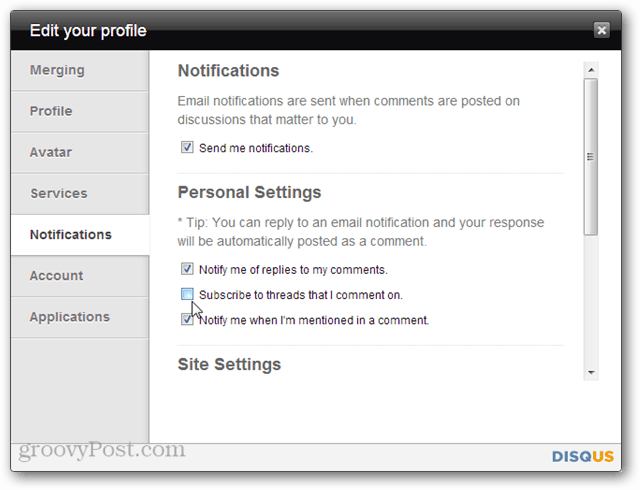 No more email blasts from Disqus, at least, not the spammy kind. So how do you get at this menu without signing up for a disqus account? Isn’t the point of disqus that it doesn’t require it’s own signup? I think you can get to it using a google or facebook account cant you? Nope, doesn’t work. The only way to get at anything higher–such as the disqus “dashboard” is to make an account on the disqus website. Thanks for responding. I’m just looking for clues. Is there an easier way? I don’t know where my first comments are. And how does one unsubscribe from DisqusAnd altogether?